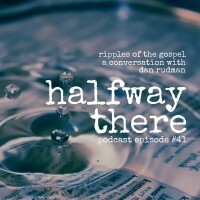 Dan Rudman is an evangelist who works on campuses, prisons, and around the world to spread the Gospel. He shares how God called him to this life through circumstances that looked like failure. Shortly after giving his life to Christ, he was back at the bar he frequented and the song Highway to Hell came on. While everyone else rushed out to the dance floor Dan was overwhelmed with the reality that, absent Jesus, it’s true that we’re on a highway to hell. “Somebody has got to tell them,” he thought, running out of the bar. The seeds of concern for people who don’t know God blossomed in time to a ministry that has taken Dan around the world preaching the Gospel. 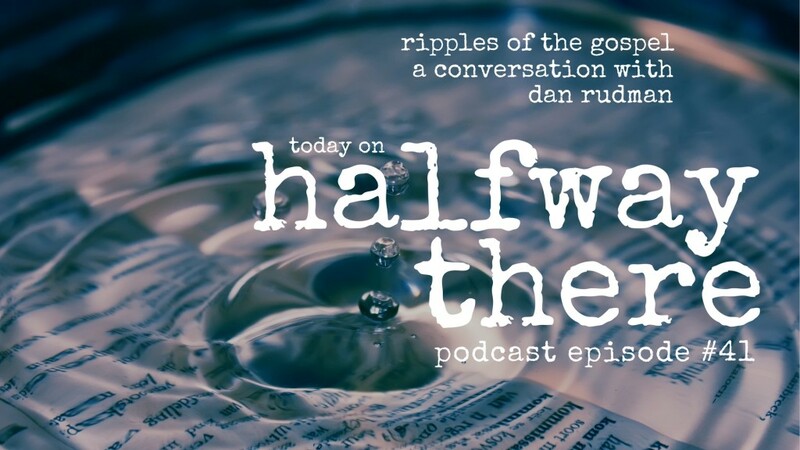 Dan wonders if the guy who showed that Josh McDowell film to his college dorm even knows what he did. I’m going to go find a Bible and read the contract. I want to see what this has to say before I commit to anything. We have to love people enough to ask them questions. The Gospel, this message is a powerful thing that God uses to call people to himself and you just never know. If you want to learn more about Dan or want to learn more about his ministry, go to AFCI.us.